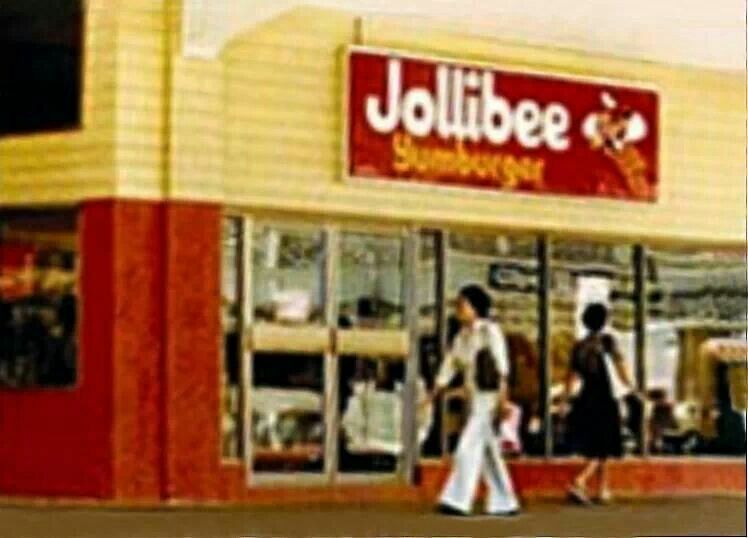 Jollibee had been with us (millennials) since we were kids. We’ve always celebrated birthdays and graduation at Jollibee. But have you ever thought of how our childhood fast food chain started? JFC or the Jollibee Food Corporation founded by Tony Tan Caktiong has been taking over the fast food chain business here in the Philippines. It stands as the most loved, most innovative and most professionally-run Filipino food chain. 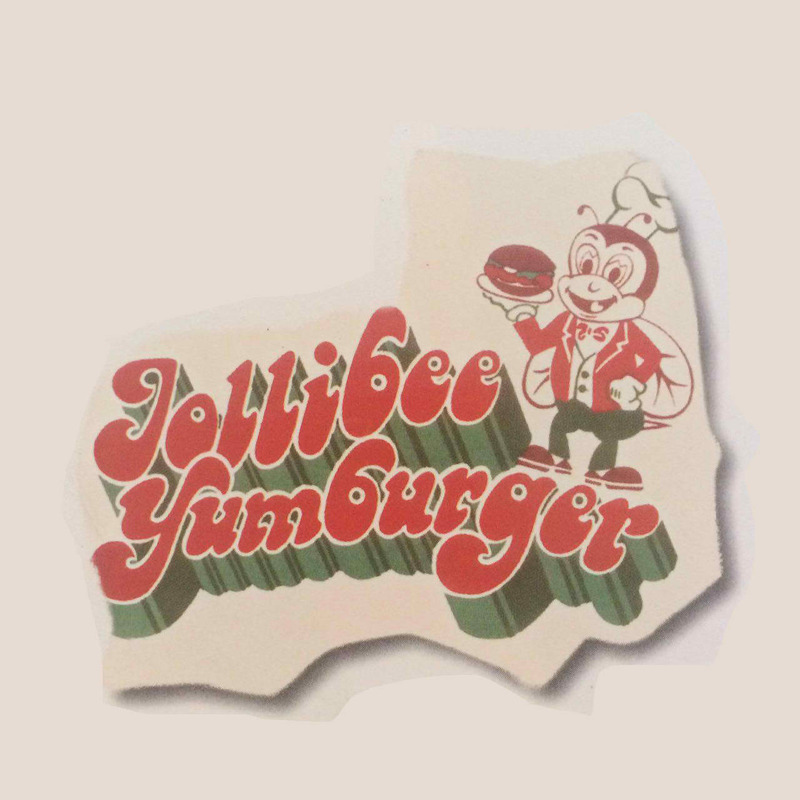 They gave the international food chains like McDonald’s and Kentucky Fried Chicken (KFC) a tough competition but let’s face it, Jollibee is a Filipino favorite. As of writing this article, a franchise of Jollibee costs around Php. 25 Million! But regarding buying stocks, it is one of the best buys in the Philippines Stocks Exchange (PSE). When you look at it, Jollibee’s success and performance are outstanding. 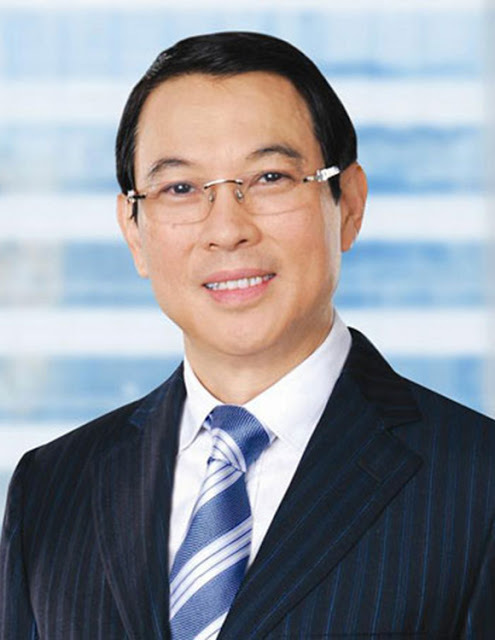 And to make it more interesting, you’d be surprised by the rags-to-riches story of Tony Tan Caktiong. 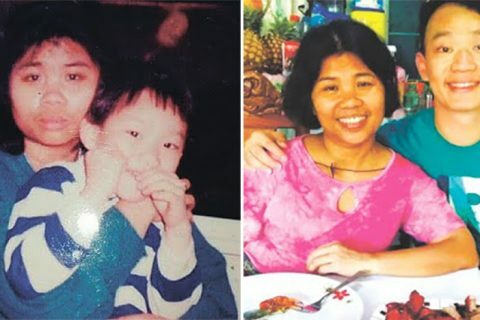 Born as the third child of seven siblings, the expenses were too much for the parents so they moved to the Philippines from Fujian province in China. 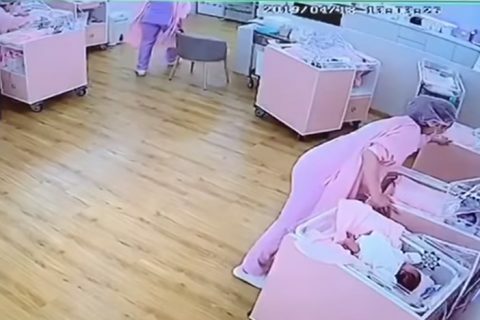 His father was a chef in a Chinese Temple. 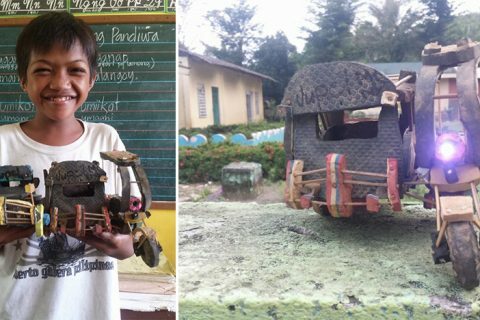 But soon after his father got a business opportunity in Davao. There in the South, they opened a restaurant business where-in every family member worked hands-on. The business went well which afforded for Tony to return to Manila and study Chemical Engineering in University of Santo Tomas (UST). Around 1975, Tony and his friends veered off to Magnolia Ice cream plant in Quezon City. By the month of May, they bought a franchise costing around Php. 350,000. The family worked hard but they realized with two franchise they got their hands full. So they planned a system wherein other people can work for them. The trained them and instructed them. One branch was named Coronet Theater named, Cubao Ice Cream house, while the other one is in Quiapo named Quiapo Ice Cream. They started selling ice cream but after two years they realized people don’t always buy ice cream so they started selling hamburgers and chicken. It became a hit so in 1978 they decided to open a hamburger house. They were ecstatic of the idea, but they need a brand, something that people would easily remember and be familiar with. The thought of a bee, on how hardworking the family is. And how the bee would always make it into something great And then they added for jolly because it represents how they would all be family, happy and content. Thus creating their brand name, Jollibee. They proceeded in launching new products, and the whole family would help including Tony’s sister who happens to be a good cook would give some recipes she invented. According to Tony, “Before it was simple, now there’s a formal structure. There are big research and development (R&D) department and a marketing department. The marketing department creates inputs from customers and the products they like, and then communicate that to R&D. R&D then develops it. We have an internal taste panel that tastes the food and comment on it, and when a formulation is needed, they do it. The next step is the consumer panel test. We have the product taste-tested by the consumers, and it it’s okay we test the product in a few stores. Before it was easy, but now it takes three to six months to roll out a new product. Another time-consuming process is training our people on how to prepare and serve the new product.” Tony added. Now Jollibee stands as the number one food chain together with their other stores like Greenwich, Chowking, Delifrance, and Red Ribbon. Greenwich serves pizza while Chowking served Chinese food which surprisingly was well loved by Filipinos. 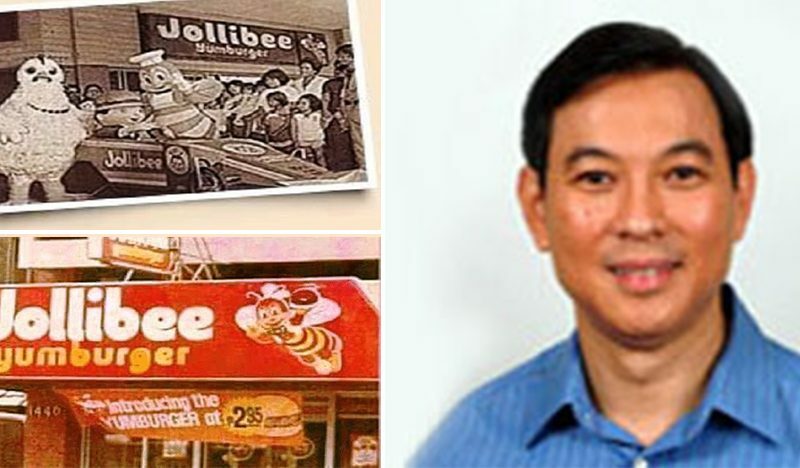 Both were taken over by Jollibee, including Delifrance which serves bread. According to Tony, “Delifrance is doing so-so. The reason is that we are still not used to eating bread as a meal – therefore the market is limited to the AB classes. It can’t grow into a mass-market type. Our latest acquisition was Red Ribbon Bakeshop including last 2005 to include cakes, rolls, bread, and pastries in their line of products. For us to sustain a good growth rate on a long-term basis, we have to continue acquiring a business. At one time they had a convenience store called Bingo. It had 20 stores, but they had to let it go because supplying them was hard. 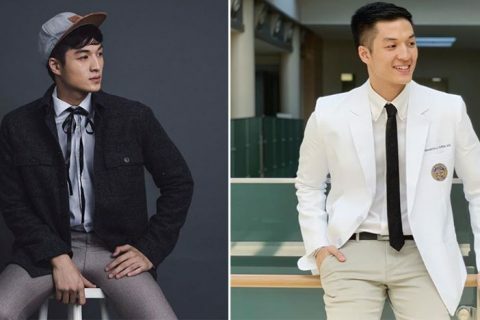 They also acquired a company in China called Yonghe King which already has 91 stores. They are still planning how many stores should there be to accommodate 1.3 Billion Chinese. Many countries share our taste in food. And the opportunity is in going to China, India, and Indonesia – countries with large populations.” According to Tony. Tony has exceeded most expectations and achieved tons of awards for the past years. He stands as an example and inspiration to our youth. 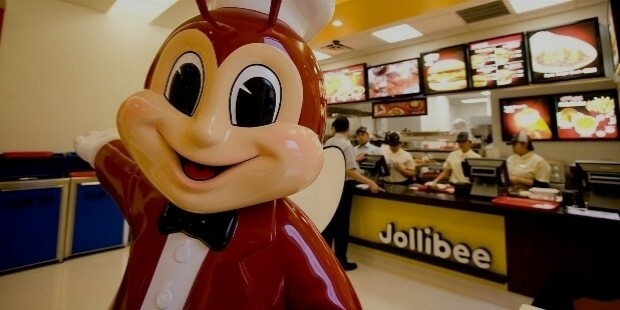 As of now, Jollibee has 174 stores outside the Philippines and 1,385 stores in the Philippines. Counting all the fast food under its wing.